Connecting 'some' dots » October is a significant month in the history of Christianity and Adventism. Five hundred years ago, Martin Luther posted his “95 Theses” on a door in Wittenburg with the intention of drawing his church closer to the heart of God. This event is also known as the beginning of the Protestant Reformation. As I consider these two events and the hearts of those who set out to follow God’s prompting, I am struck with the contrast of the issues and conversations in our church today: worship styles, women's ordination, tithe distribution and the administrative structure of our church. There seems to be a strange void in these topics. Where is the discussion of reaching our communities for Christ? Where do we talk about revival and when will we start praying for our churches, communities, and our families, seeking to be drawn closer to Jesus? Is it possible we have been too easily drawn away and have lost sight of the real issue? Some may say we just need reformation, others might mention the need to be more relevant, and still others believe our foundational values need protection. I would say, yes, yes and yes! Yes, we need to protect the values we were founded on. It seems to me we were and still are an advent church, with a clear message that Jesus is coming soon. He invites us to draw near to Him as He draws near to us. Yes, we must become more relevant to the world we are trying to convey this message to. Without relevance, we have no voice! And yes, we need reformation. Paul says it like this: “Be ye transformed by the renewing of your minds.” We need to “reform” the way we think, the way we approach this calling we have been given to go into all the world. Somehow we have become just like the world. We have lost the fervor that compelled the movement in 1844 and have become more interested in being part of the world and its pursuits, rather than calling people out of it. Lord, we need renewed expectation! Help us to live as if we too believe Jesus is coming soon. Daystar Christian School Holds Parent Involvement in Education Night » Did you know that this is the first generation that is not expected to outlive the previous generation? This is a sobering statistic that is connected to the current epidemic of obesity. According to the Partnership for a Healthier America, "Many weight-related health issues can turn into chronic conditions (such as diabetes and heart disease) as children grow older and dramatically cut short their life expectancy." 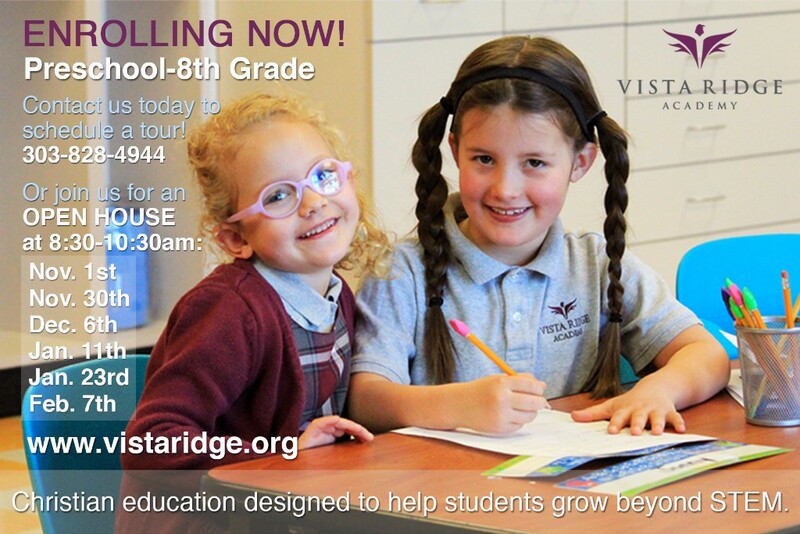 Daystar Christian School wants to help change this future for its students. 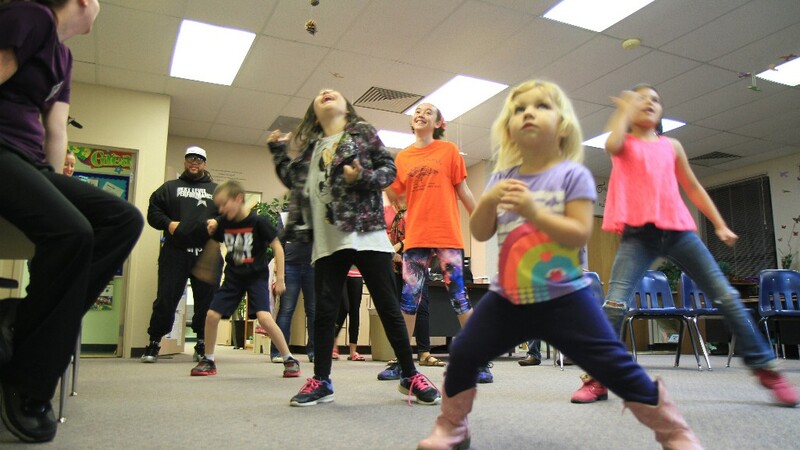 By becoming an active school (incorporating 60 minutes into the school day) and by educating the students and parents on the importance of physical activity, Daystar believes it is making a difference. Thursday, October 12, Daystar hosted a PIE (Parent Involvement in Education) Night that had an emphasis on physical activity. Many professionals from the area came to help out and share their expertise. The main speaker for the evening was former Denver Bronco player Antwon Burton. Burton encouraged his audience by telling them that physical activity got him to the NFL. When he was in 7th grade, he started walking to a gym at 6:00 a.m. before school so he could work out. That drive and determination eventually let him to the NFL. “I was thankful that Mr. Burton was willing to talk to us of his past. He is a good role model,” said Audra Bennett, 7th grader. The evening also had the CSU Pueblo Athletic Department leading out in physical activities, and other local teachers that had Minute To Win It games and Go Noodle activities. President Visits RMC Schools » The first week of October, RMC President Ed Barnett took a three-day journey to visit the Rocky Mountain Conference schools. His desire to personally visit every school and talk with the students and teachers was partially fulfilled as he and vice president for Education, Lonnie Hetterle, spent three days and covered more than 1100 miles while visiting schools on the western slope, in southern Colorado and in northern New Mexico. They were also able to visit La Vida Mission south of Farmington, New Mexico. Leaving early on a Tuesday morning, Barneet and Hetterle were able to visit our schools at Glenwood Springs, Grand Junction, and Delta before driving spending the night in Cortez. The second day out, they visited the schools in Cortez, La Vida Mission, Farmington, and Durango. Their last day began in Alamosa and continued across the mountain in Pueblo, Canon City, and Colorado Springs before finally heading home to Denver. At each school Barnett was able to share a wonderful story about a “flying kitty” and Hetterle did some “new math” that made the students (and even a few teachers) really think. “It was so encouraging to see the dedication of the teachers and experience the happy and safe environment for the students. Their friendliness and ready smiles gave evidence of the wonderful schools and teachers that we are so very blessed to have in our conference”, said Barnett. “We are still working on syncing our calendars so we can visit our schools in Northern Colorado and Wyoming in the near future”, said Hetterle. He went on to say what a pleasure it was to see the president of the conference bonding with the children and staff of our schools. Their visits were not only enjoyed by the president, but the students and staff seemed to have fun as they visited on a more personal basis. Principal May Oles reported, “It was so nice to have the president of the conference on our campus and for him to be able to interact with our students and our staff. It meant a lot that he would take the time to show he really cares about Adventist education in our conference." Boulder Church Men Meet for a Retreat » Boulder Church held its inaugural men’s retreat on Saturday night, October 14, at a large private cabin near the Fourth of July trailhead outside Nederland, Colorado. 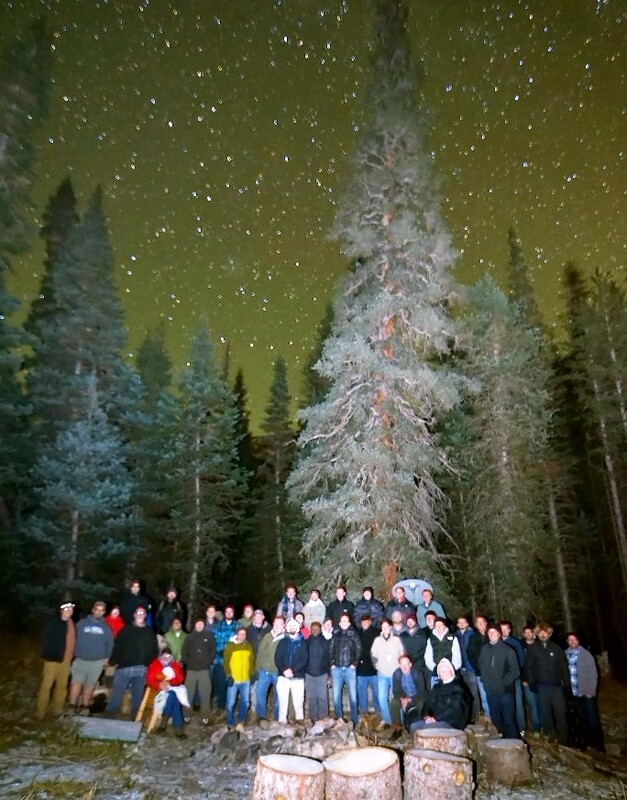 The retreat was attended by 41 men—many of them regular and longstanding members of the church. Others included people new to the church, those from surrounding churches, and neighbors from the local Mapleton Hill community. After the logistical challenge of getting all the men to the somewhat remote site—through carpooling and ferrying people in Rubicons up the last portion of the road—the men enjoyed a Chipotle dinner. Worship leaders Elia King and Nick Zork—who flew in for the event from New York City where he serves at the Church of the Advent Hope—led the group in singing both spiritual and folk songs, including one by the recently deceased artist Tom Petty. Pastor Japhet De Oliveira, along with Don Brown and Russell Lambert, shared reflections challenging the men to enter into a deeper and more authentic walk of life by building community with each other. Both Don and Russell served in the Vietnam War and used this experience to provide a framework for some powerful life lessons. Russell pointed out that simply understanding someone else’s pain provides the strength for them to live. Don called the men to face up to their problems, promising that they will be stronger as a result. Pastor Japhet shared stories of men who have shaped his life by investing in him and urged the men to hold each other accountable. Boulder Church is passionate about creating links between church and the wider community. For more information about upcoming men’s events at Boulder Church, contact Pastor Japhet ([email protected]). 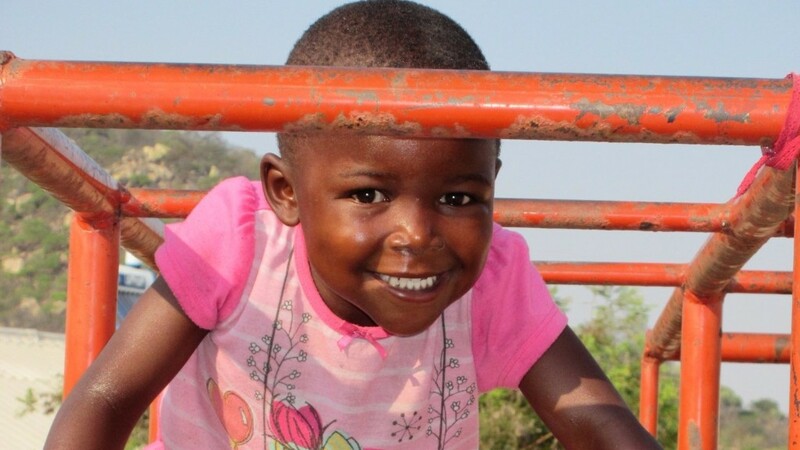 Triple the Fun at Kuda Vana Children's Home » When you’re a triplet and your mother suggests going to Africa for six months to live at an orphanage called Kuda Vana and care for the children, what do you do? If you’re Gabi, Elli and Tori Hernandez, 13, daughters of Pastor Dany and Lori Hernandez of LifeSource Fellowship, you jump at the opportunity. Even their mother’s warnings about the dirt and bugs they would encounter in Zimbabwe didn’t dissuade them. When they had to downgrade their living situation by moving to a smaller home and cutting out extra spending to save money for the trip, the girls never lost their enthusiasm. They were gung-ho all the way! After long, tiresome hours on the plane from Denver to Zimbabwe with stops in Washington, D.C. and Ethiopia, Gabi, Elli, Tori and Lori arrived in the middle of the night in temperatures exceeding 100 degrees. It was “dark and confusing” as they made their way from the airport to the orphanage, but someone had left a light on in the volunteer flat and as soon as they figured out where they would be sleeping, they fell into bed and slept an exhausted sleep. Kuda Vana was founded in 2006 by retired church secretary Paula Leen. Known as Kuda Vana Partnership (formerly Murwira Children’s Home), the home came into being after Paula saw the hopelessness of some of the 1.3 million orphaned children in Zimbabwe. Many others have stepping in to help since its beginning. When it became evident that the water supply at the Murwira Children’s Home wouldn’t be able to support its operations, nor the agriculture that kept it self-sustaining, the campus was moved to a new site next to a permanent water source. Generous donors made building individual group homes possible for as many as 50 infants and children to live in family units with mamas and aunties rather than the dormitory-style rooms they were used to. The individual homes that now house the “families” of children at Kuda Vana form a circle. It was at the center of this circle that the community gathered the next morning to meet and welcome these new people. The youngest children were still sleeping, but the Hernandez girls went out to meet the older kids who sang songs in greeting. It wasn’t long before the triplets had settled into a routine. Each day, they would study the Bible with their mother and two of the older boys and then spend two hours completing their own schooling while the older kids were away at school. Like children everywhere, the Kuda Vana kids created their own games and their own toys, fashioning cars out of whatever materials were at hand. They often played soccer on the playground near their homes, where the girls would join them. 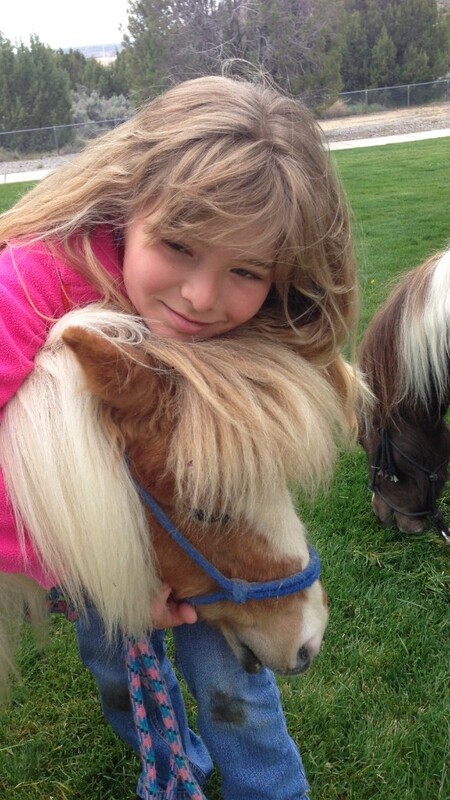 During their stay, Gabi formed a special bond with Trish, an extremely shy 2 ½ year-old; Tori, with Joy Lee, an also shy 3 ½ year-old; and Elli, with Kyle, a 2 ½ year-old who was “all over the place.” All three youngsters “opened up [as they grew accustomed to being there] and were a lot more crazy, and acted more like kids,” the girls said, laughing. 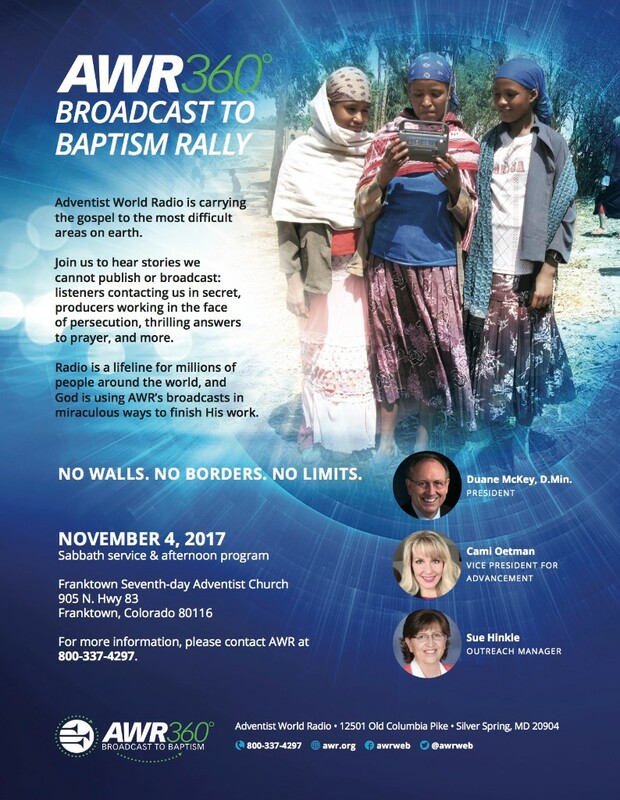 An exciting opportunity for prayer encouragement in our churches is coming Sabbath afternoon, November 11, 2:30-6:30 pm at the conference office, 2520 S. Downing St., Denver. During this H.O.P.E. Rally (Houses Of Prayer Everywhere) we’ll PRAY together and glean helpful ideas from prayer coordinators and pastors who’ll share what the Holy Spirit is doing in their lives and in their churches through prayer! All church prayer coordinators and anyone interested in building prayer in your church is invited. We'll provide a light supper at its close so you can head to Denver South Church for the 7 p.m. concert with Jaime Jorge. See you there! Take note in advance that NewsNuggets will be "on vacation" for the following weeks, November 3 and 10. Please continue to send information and reports and they will be used when NewsNuggets returns. 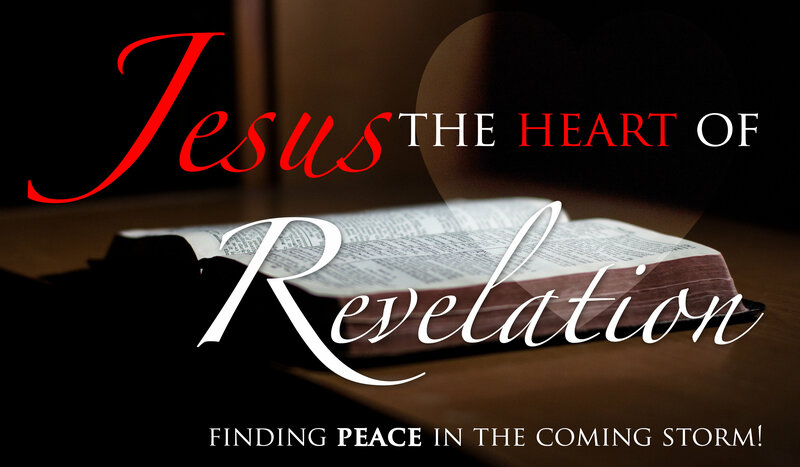 Please note the ending date of the series, Revelation Speaks Peace, by Shawn Boonstra, is February 3. The Voice of Prophecy's "A Pale Horse Rides" Series Begins Next Week » More than 700 churches across North America are partnering with the Voice of Prophecy to present A PALE HORSE RIDES, which begins Friday of next week. This gripping follow-up to last year’s award-winning SHADOW EMPIRE series will walk in the footsteps of an intriguing group of ancient barbarians who paved the way for Martin Luther and the Protestant Reformation. In addition, stories from the 1,200 years that led up to the Reformation will explore the topic of Christianity’s future. 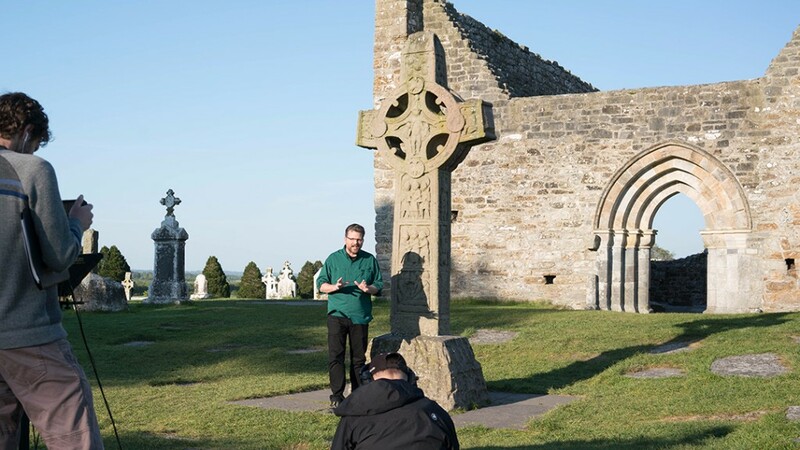 Shawn Boonstra traveled to Ireland, Scotland, Germany and Italy to make history come alive for this series, and each local pastor will play a pivotal role in the three presentations. It all begins Oct. 27, and you’ll want to bring a friend! In Wyoming, it will be available in Buffalo and Casper. Colorado locations include Aurora, Brighton, Castle Rock, Cedaredge, Denver, Dove Creek, Durango, Fort Collins, Fort Lupton, Fort Morgan, Golden, Grand Junction, Greeley, Leadville, Littleton, Loveland, Monte Vista, Northglenn, Pueblo, Steamboat Springs and Sterling. New host sites are being added daily. For more information and to find the location near you, visit palehorserides.com. 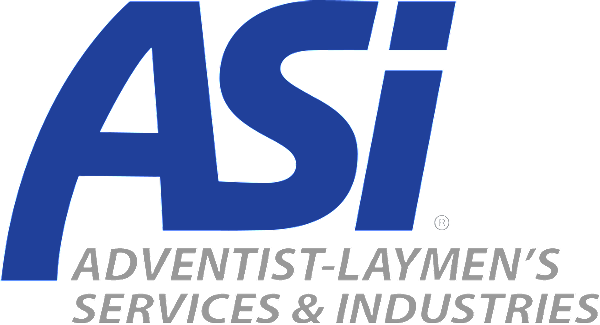 The next issue of Inside ASI is in the planning stage and are looking for fresh, inspiring stories from business owners, professionals and ministries. The theme for this issue, which will come out in November, is He Must Increase. This issue will be distributed at GYC in Phoenix, Arizona. Folloiwing are the types of articles that we need. 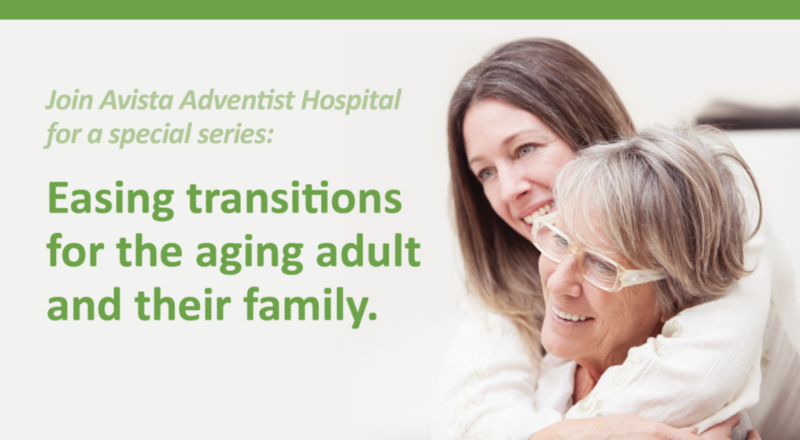 Avista Adventist Hospital Holds Special Series on Aging » Avista Adventist Hospital is pleased to offer a FREE series to help aging adults and their families navigate the difficult decisions and fears they will encounter during the later stages of life. 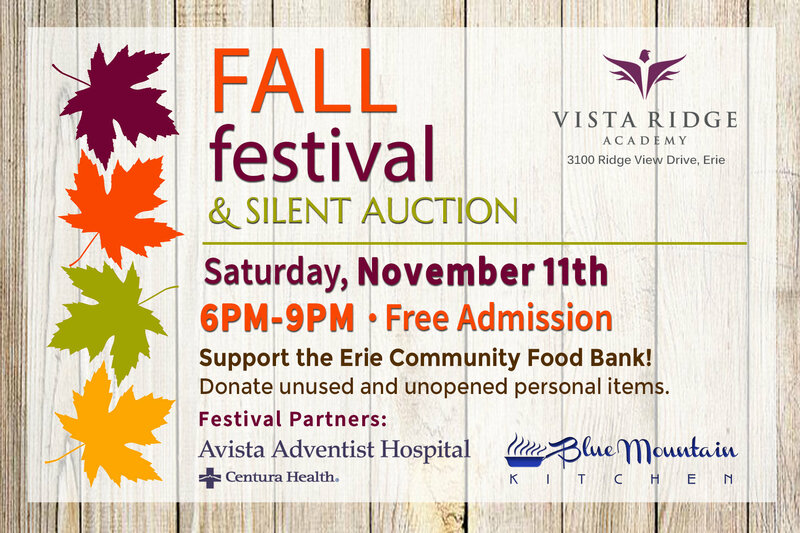 Each event will be held on Wednesday from 6 - 7:30 p.m. in the Avista Adventist Hospital boardroom. Register online at avistahospital.org.events For more information, please call 303-661-4466. Denver South Church » The traditional Feast of Lights concert is coming to Denver South Church December 1, 2. You are invited to join us again as we prepare for this holiday event. Friday night rehearsals will take place from 6:30 - 8:15 p.m. October 6. A mini-retreat will be held November 3 from 6:30 - 8:30 p.m. and November 4 from 2 - 4:30 p.m. with orchestra. November 26: Rehearsal with orchestra from 2 - 4:30 p.m.
November 30: Dress rehearsal from 6 - 9 p.m.
Music packets will be distributed at the first rehearsal. For more information, contact Douglas Macomber at 303-744-1271. Colorado Springs Central Church » You are invited to join us for our annual Fall Week of Prayer at Colorado Springs Central Church. Virgil Covel, director for ministerial, evangelism and church ministries for the Kansas-Nebraska Conference, will speak under the theme, "The Way into a Powerful Prayer Life." The week will begin at 6:30 p.m., Tuesday, October 17, with an evening of praise and worship. It will continue through Friday evening and conclude on Sabbath, October 21, with an afternoon session. A FREE meal will be served from 5 - 6 pm in the church Fellowship Hall each Tuesday through Friday before the program. The worship service will follow at 6:30 p.m. in the sanctuary with praise music, dynamic preaching, and effectual fervent prayers. A special program for children in grades K-8 will be held during Week of Prayer. For more information, contact the church office at 719-578-5616. Vista Fellowship » Presented by Carlos Munoz at Vista Fellowship in Longmont, a Prophecy Series will be held at 7 p.m. Monday, Tuesday, Friday and Saturday, October 13 through November 10. The church is at 701 Kimbark St, Longmont. For more information contact Tim Jones at [email protected]. For a SPANISH version of the Prophecy Series, hear retired pastor Reuben Garcia of Guatemala as he presents the series at 7 p.m. Monday, Tuesday, Wednesday, Friday and Saturday, October 13 through October 28. Healthcare Expo at ADU Denver » ADU Denver is holding a Healthcare Education Expo from 4-7 p.m., Wednesday, November 8. Learn about the programs (Nursing, Radiography, and Sonography), meet the faculty, and tour the learning labs during this open house event. 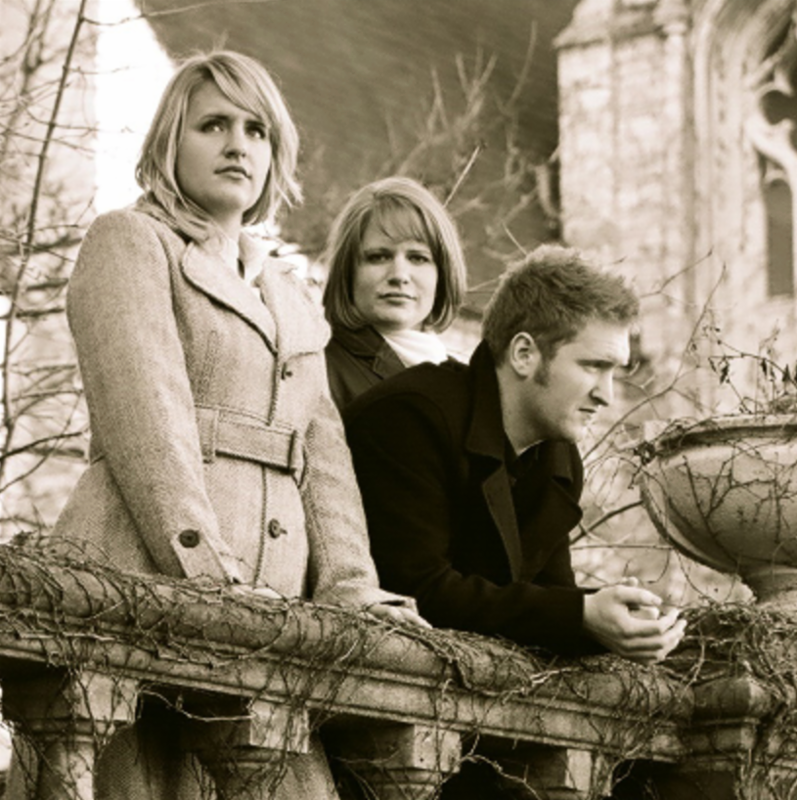 The Anderson Trio in Concert November 11 » Melissa (Anderson) Clouzet has been the Choral Studies director at Campion Academy for five years. Together with her siblings, Heidi (Anderson) Gonzalez, and Gregg Anderson, they have been making music together from a very young age. Hailing from Bemidji, Minnesota, the trio continued singing together throughout their entire Adventist education, which culminated at Andrews University in Berrien Springs, Michigan. The result is a beautiful blend of peaceful vocal harmony, covering beloved hymns and contemporary Christian music. The FREE concert will be at 4 p.m., November 11 the Campion Seventh-day Adventist Church. 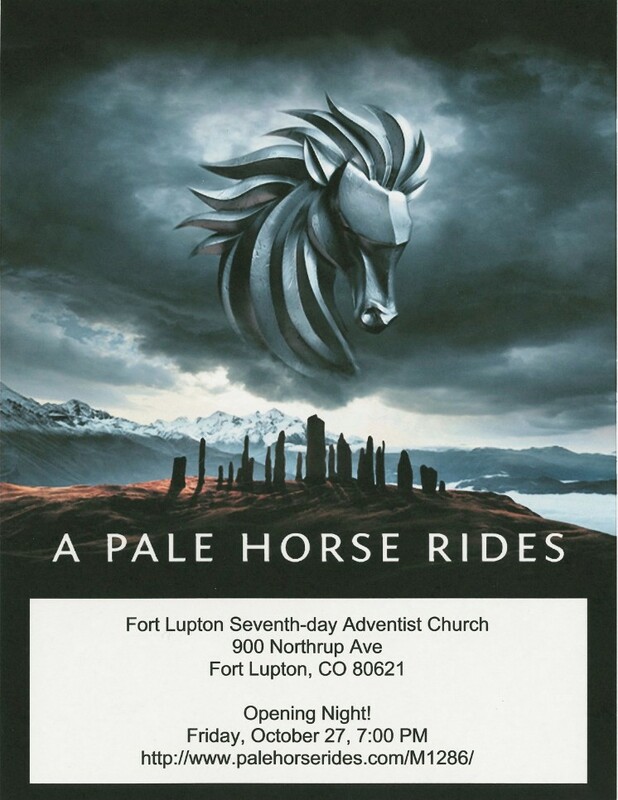 Denver West Church » A Pale Horse Rides will be shown at Denver West Church at 7 p.m. October 26, 27, and 28. Hear the untold stories from the 1200 years that paved the way for Martin Luther's Reformation. The final evening of the series is Reformation Sabbath (see below). You won't want to miss a single night! The church is located at 290 South Quitman Street, Denver 80219. Campion Church » A Pale Horse Rides will be shown at the Campion Church October 26 - 28. Aurora First Church » Join Aurora First Church as it celebrates its annual Taste of the Nations Celebration. Sabbath, November 11 -- Enjoy our multi-cultural world through, singing, food and praise from many nations. Come celebrate diversity and unity as God’s children. Bring your native foods and enjoy cultures of our world-wide church. Come in your native dress as we join together in worship and fellowship. This will be a vegetarian faire only event. If you would like to participate in this event or want more information, contact Pastor Tom Tupito at 385 234-9394. Laura Williams in Concert on October 28 at Campion Church » Laura is a budding, young Christian artist who has flown all around the country giving concerts, singing for evangelistic meetings, and working with various ministries, such as The Voice of Prophecy, Modern Manna, Amazing Facts, and various television stations including The Hope Channel, LLBN, and 3ABN. The concert will be held at 5 p.m., October 28 in the Campion Church, 300 SW 42nd Street in Loveland, For more information call 970-667-7403. Celebrating the 500th Anniversary of the Reformation -- 1517 - 2017 » On Sabbath, October 28, 2017, Denver West Church will celebrate the 500th anniversary of the Protestant Reformation. Sabbath School begins at 9 a.m., with a documentary about Martin Luther, the Reformer who dared to reject several teachings and practices of the Roman Catholic Church. Pastor Ruddy Vivanco will speak at 11 a.m. and share his experience visiting the Wittenberg Castle Church. Lunch will be served at 12:30 p.m. The blessings of this day extend into the evening with the final presentation at 7 p.m of "A Pale Horse Rides." For more information, please email Patricia Armijo at [email protected]. Cody Church » Pastor Steve Nelson will be presenting an evangelistic series titled, "Jesus, the Heart of Revelation," on October 20, 21, 27, and 28 at the Cody Church at 1608 19th Street, Cody, Wyoming. This six-part series (Friday evening, Sabbath morning and Sabbath evening) will help participants find peace in the coming storm while focusing on Jesus throughout the Book of Revelation. All are welcome to attend! ACS Disaster Response Training » Adventist Community Services and Disaster Response training will be held from 9 a.m. to 5 p.m. October 22 at the Campion Church Fellowship Room. Become certified in donations management. This training is recognized by FEMA and the State of Colorado Emergency Management. Your cost of $25 covers a manual, pizza lunch and photo ID. Please plan on attending. For questions, contact Cathy Kissner at [email protected] or 970-201-3799. La Vida Mission Supply Drive » A new needs and wish list for La Vida Mission is now available here. The truck will pick up items from churches beginning Sunday, November 5 and delivering the items to La Vida Mission on Wednesday, November 8. See the supply drive schedule here. If you have furniture or larger items, please contact Cathy Kissner before your day of delivery so that plans can be in place for loading your items. Thank you for your help in supporting La Vida Mission. Have you ever heard a child say, "I'm not doing it! You can't make me!"? Join Dr. Charles Fay on Tuesday, November 7 from 8:30 a.m. to 2:30 p.m. at Arvada Center as he provides practical solutions that will change your life! Discover why, for over 40 years, the Love and Logic Institute has been recognized as the trusted leader in the area of helping parents and professionals bring the best out of challenging kids. Arvada Center is located at 6901 Wadsworth Blvd, Arvada 80003. The cost is $99, which includes a $10 non-refundable deposit. Register online or call 800-338-4065. Twin Peaks Church » CELEBRATING LIFE IN RECOVERY, a 14-week program presented by Cheri Peters, takes a biblical approach to restoring people to sanity. Participants will be part of a supportive group who will open up to each other and to God, allowing His Spirit to lead them into healing. Begins August 17 and continues every Thursday from 7 - 8:30 p.m. through November 16 at the Twin Peaks Church, 9696 Paschal Drive, Louisville CO 80027. "We have nothing to fear for the future except as we shall forget the way the Lord has led us, and His teachings in our past history." November 11, 2:30 p.m. -- 6:30 p.m.
November 12, 6:00 a.m. - 6:00 p.m.
November 19, 6:00 a.m. - 6:00 p.m.